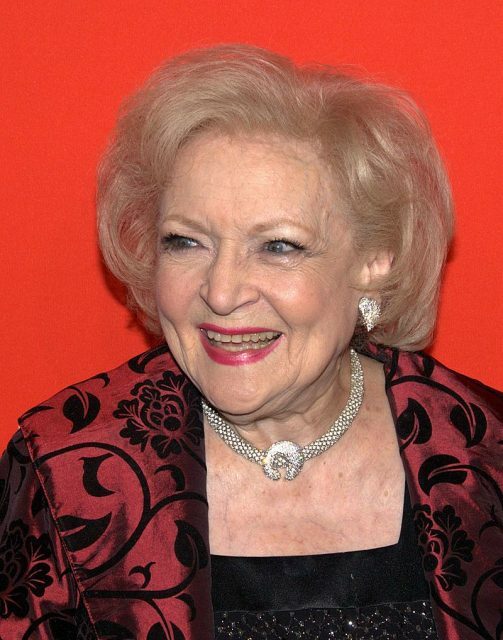 On January 17th, actress Betty White celebrated her 97th birthday with friends … and poker. 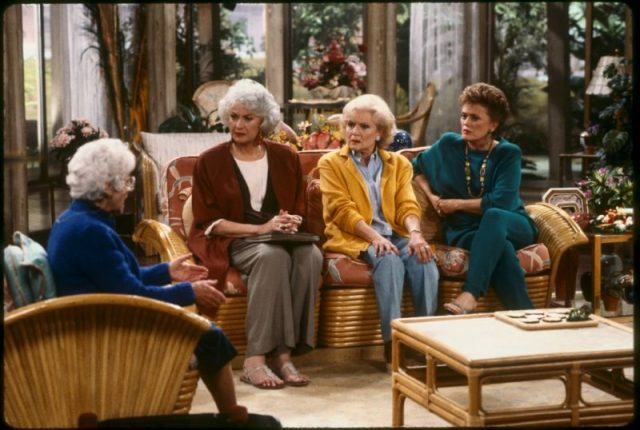 This might come as no great surprise to fans of White, the last surviving member of the Golden Girls cast. Last year, in an interview in Parade magazine, White joked that she credited her long life to hot dogs and vodka. 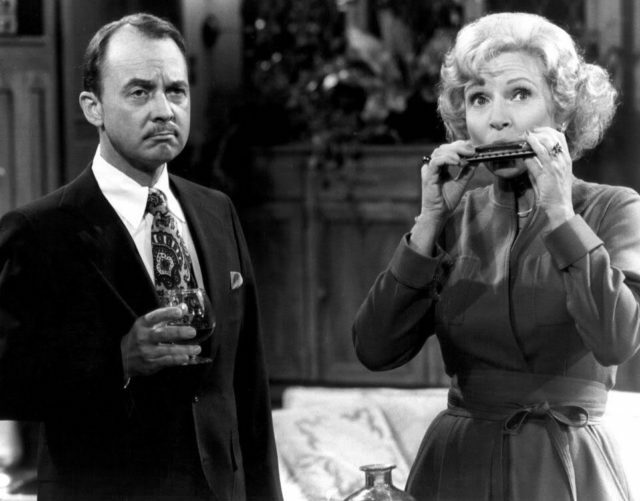 Photo of John Hillerman and Betty White from The Betty White Show. White was born in 1922 in Oak Park, Illinois, moving to California with her parents as a child. 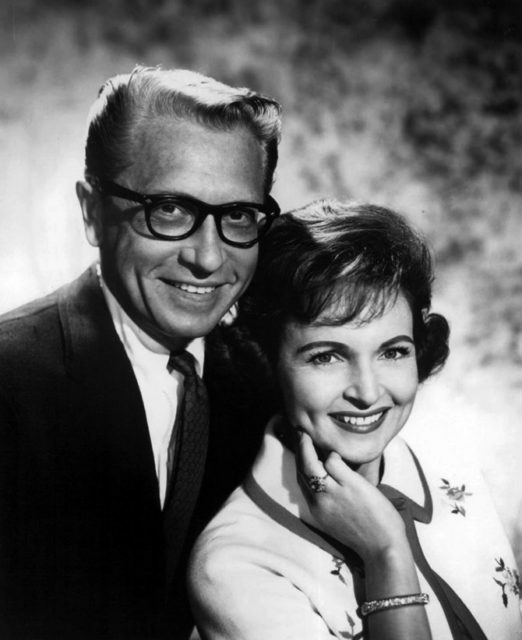 Photo of Allen Ludden and wife Betty White, who were appearing in a play in Ogunquit, Maine. She starred on Life with Elizabeth in the 1950s and then stayed popular with TV audiences through appearances on talk, game, and variety shows. 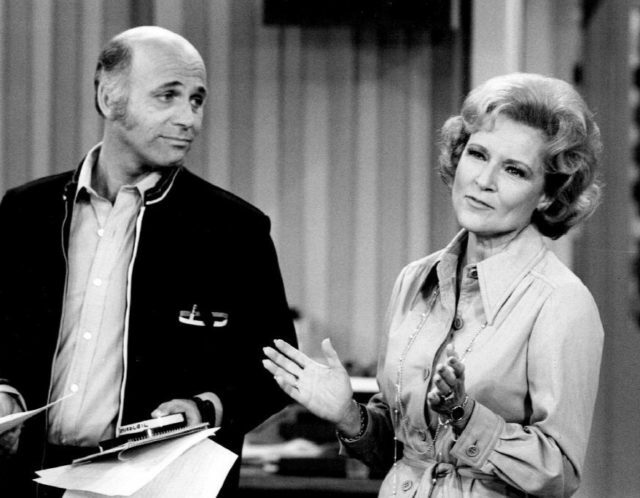 Photo of Gavin MacLeod as Murray Slaughter and Betty White as Sue Ann Nivens from The Mary Tyler Moore Show. White won two Emmy Awards for her work on the series. 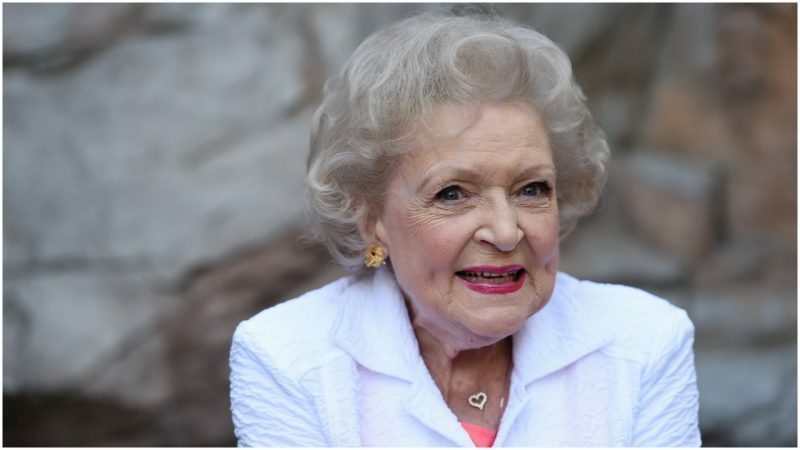 Her next big hit was the 1980s’ Golden Girls, playing the sweet and naive Rose Nylund alongside co-stars Rue McClanahan, Bea Arthur, and Estelle Getty. The secret to the show’s success was the cast members’ chemistry. 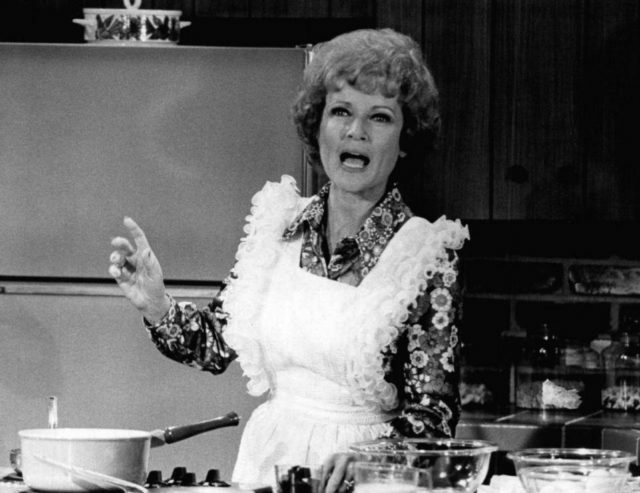 Betty White as Sue Ann Nivens, hostess of the WJM-TV Happy Homemaker show, from the television program The Mary Tyler Moore Show. It was otherwise with Bea Arthur. White has served for more than four decades as a trustee and on the board of the Greater Los Angeles Zoo Association, and in 2012 published a book, Betty & Friends: My Life at the Zoo, with photos and anecdotes of her favorite animals there.